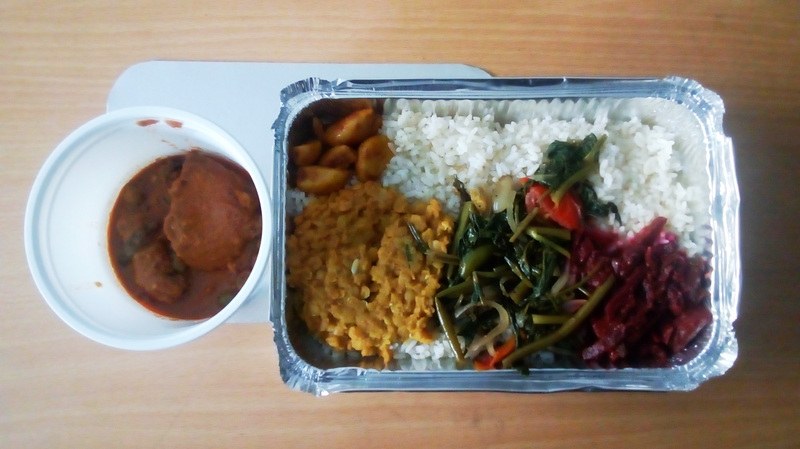 Rice & with Jaffna Style Curry Chicken, Fish, Beef or Egg. Also Vegetarian. All meals Oil-free. Rs. 260 – Rs. 300 Takeaway. Please enjoy while food is still hot. Everyone gets why Wheelys Cafe deliveries are hotter! Wheelys Cafe special delivery/ takeaway packs keep food warm for over an hour. Please consume while food is still hot.